Pro Ecclesia Conference 2019: What’s the Good of Humanity? 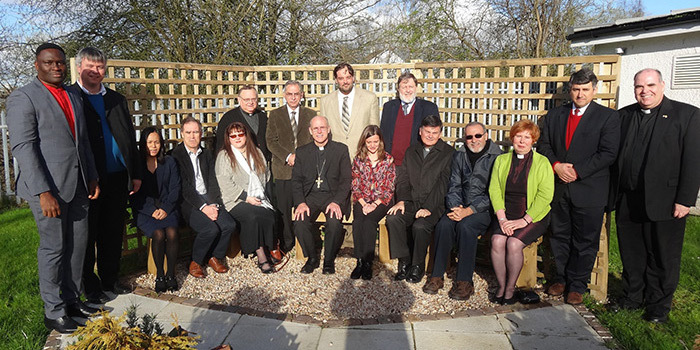 Here is a report on the latest activity of the international Catholic-Reformed dialogue. You might recognize George Hunsinger of Princeton Seminary and former speaker at our conferences in the picture accompanying the article.